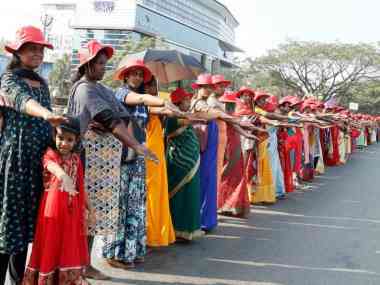 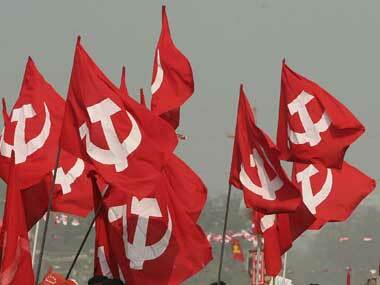 The shoulder-to-shoulder Vanitha Mathil (Women's Wall) was organised in part by Kerala's Left Democratic Front (LDF). 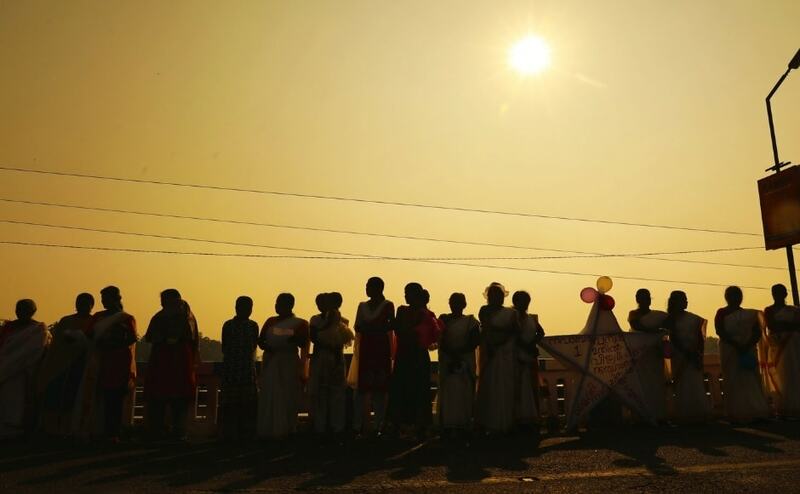 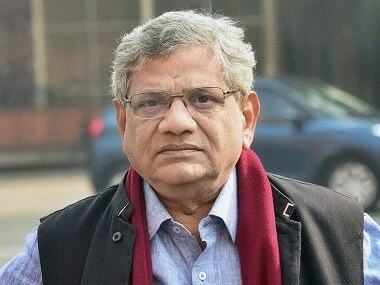 Health minister KK Shylaja led the chain at Kasargod, and CPM leader Brinda Karat was the last person at the end of the chain in Thiruvananthapuram. 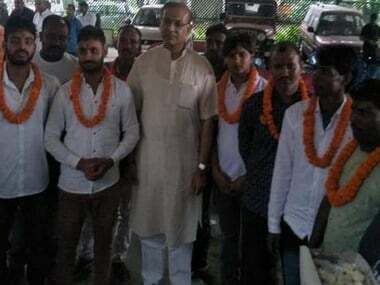 After being criticised, Jayant Sinha had defended the accused, saying the high court had granted them bail in the Ramgarh lynching case. 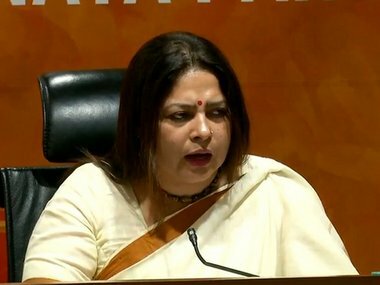 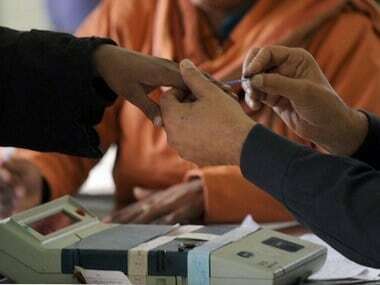 BJP spokesperson Meenakshi Lekhi's 'insensitive comments' on growing incidents of violence against women in India has roused dissatisfaction among women activists. 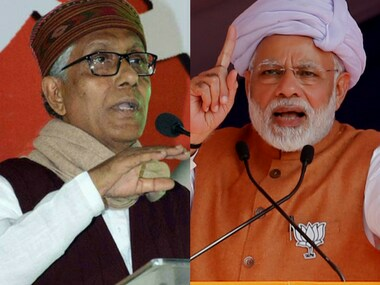 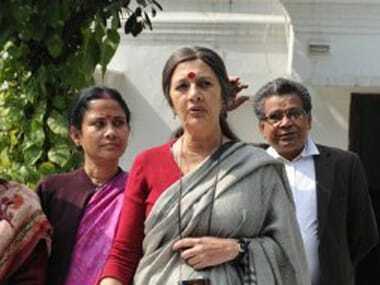 CPM leader Brinda Karat on Saturday said her party is in-principle against death penalty and the actual issue is that those in the government are "defending the rapists".